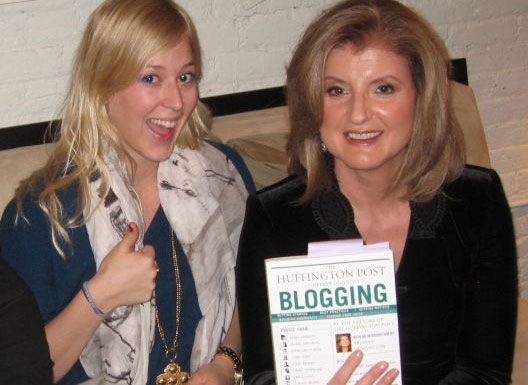 Know what it takes for a blogging evangelist (Arianna Huffington) to convince someone from mainstream media (Jon Stewart) to get into blogging. It ain’t that easy. Arianna, founder of the world’s most influential blog, was recently on The Daily Show to promote her new book – The Complete Guide to Blogging. She articulates the whole thing pretty nicely – "Blogging is like the game Othello: It takes a minute to learn and a lifetime to master." H/t Darren.